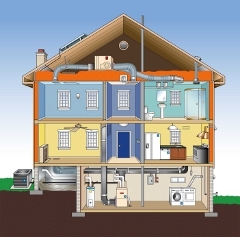 This site enables contractors participating in the Residential HVAC Program to complete and submit rebate applications online. If you already have log in credentials, choose SIGN IN in the box on the right. If you do not have log in credentials, check your email for a message from consumershvac@icf.com that contains log in information.